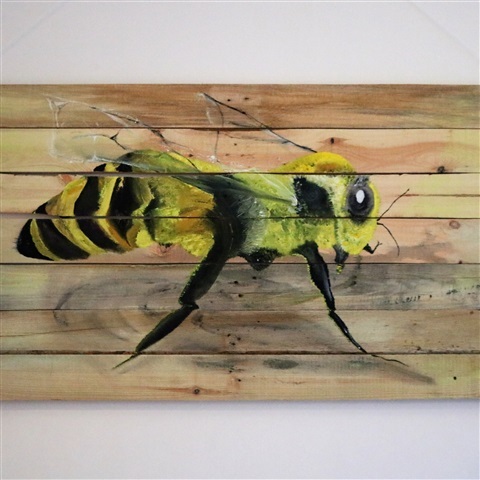 This is the first europalette picture I ever drew, bees are under threat of extinction through disease. It can't be proven that man is to blame, but it IS true that their habitat is being destroyed, trees and forest are being destroyed to put houses in place.Where there are houses there are roads, and where there are roads there is pollution and stress. 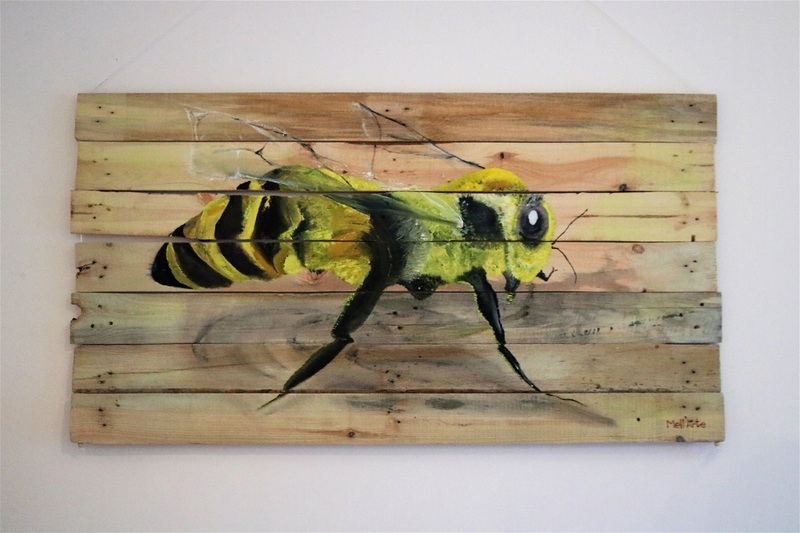 Europalette wood compliments the bee picture as they are found in nature, together in harmony.